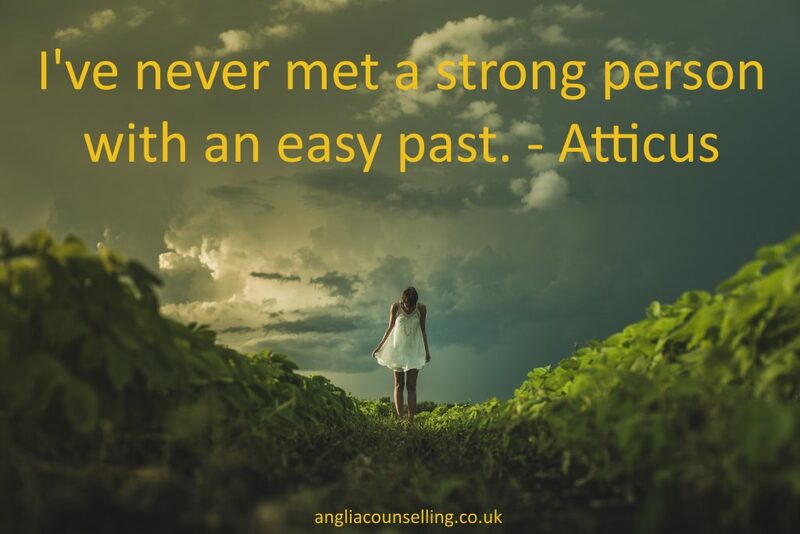 When We Fail - We Grow - Anglia Counselling Ltd. Some of the most distressed individuals I have met over the years have been those – who the rest of us may think – were “darn lucky”. Why? The people I’m referring to are those who have rarely, sometimes never, experienced hardship, disappointment and loss – to name a few. If we observe some from the group of persons described as “well off”, perhaps middle or upper-class, they are often much derided for being observed as aloof or arrogant, lacking in compassion or empathy. But then, why would they have these traits, where would they have learned of such things? If I have never felt loss, how can I know that the deep pain is temporary and may pass? If I have yet to experience deep change that was unexpected, how can I trust it will become less ‘new’. To be the best, a parent can be… we must allow boundaries to be breached, for our child to fall, for disappointment to occur and expectations to remain unmet – on occasion. 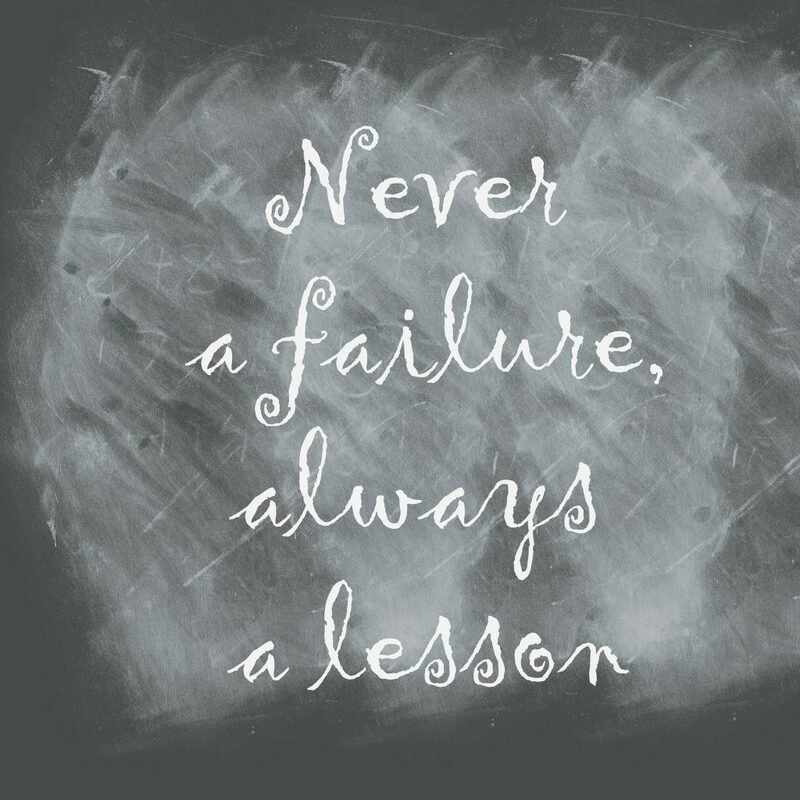 The child who is ‘protected’ from failure may ultimately come to believe any failure is catastrophic! Life and all its component parts are all in a state of flux or impermanence! Where there is gain, there is loss. Where there is life, there is death! Where perfection is achieved, it will always be closely followed or preceded by imperfection. Given life is a state of flux; it can be learned to be accepted with equanimity for the pains and the gains. If we shift to the alternative of over-protectiveness – neglect – this is also devastating to the human organism. Yet, those souls, who suffered neglect, may often become the most caring and giving. What events in your life did you come to see as opportunities to grow, to take as gifts? You may or may not be anything like ‘middle/upper class’, but do you have anxiety over your resilience to cope with change, or emotional pain? ← Is your phobia killing you?